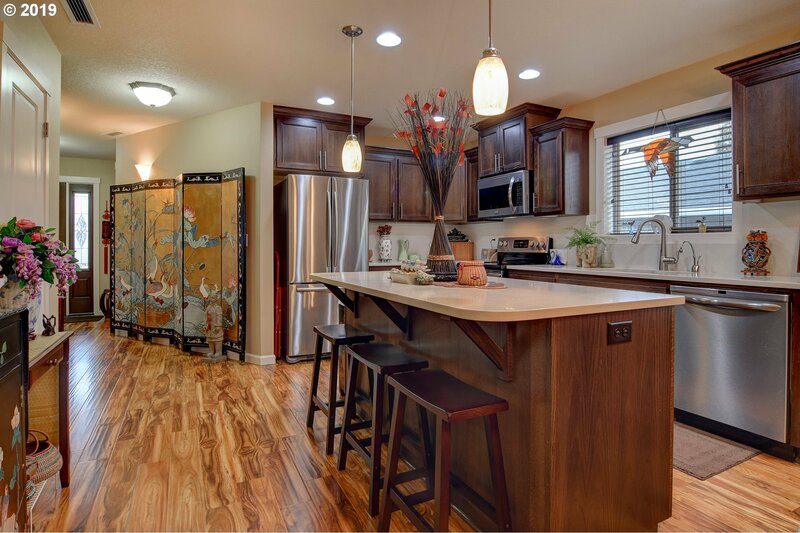 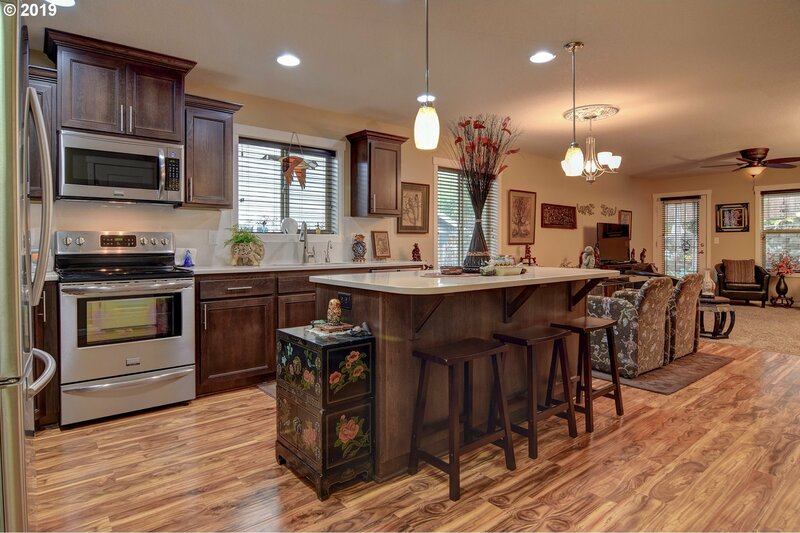 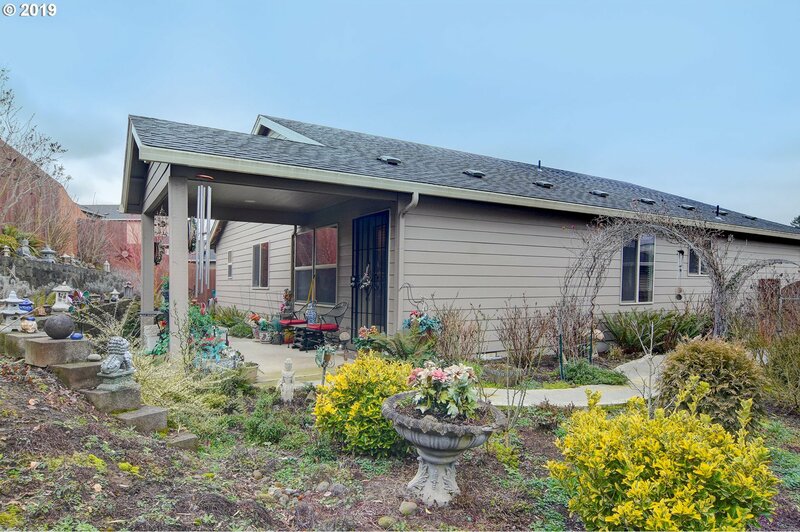 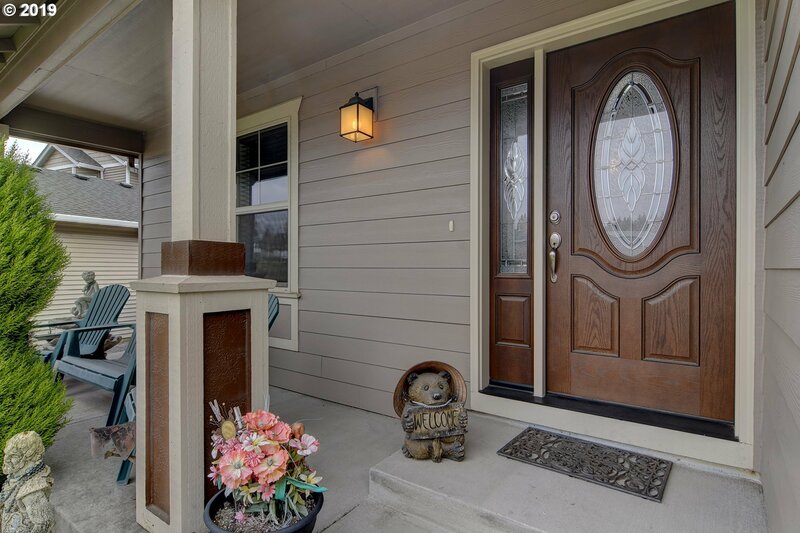 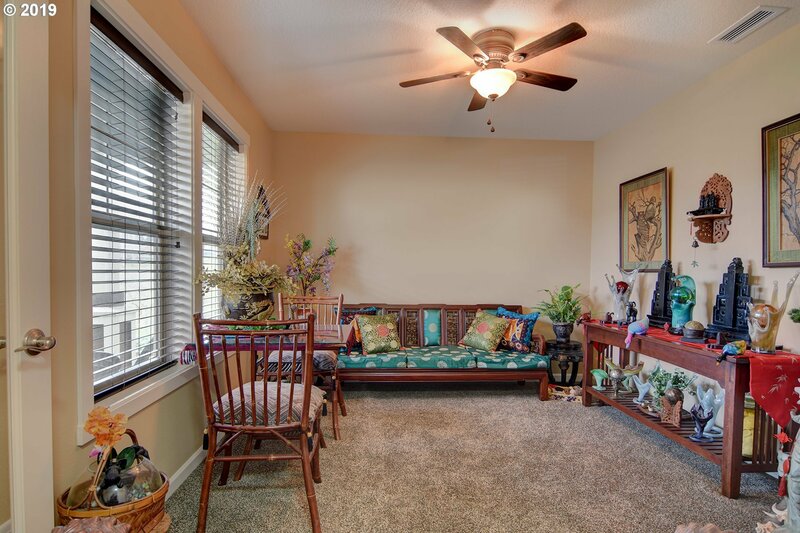 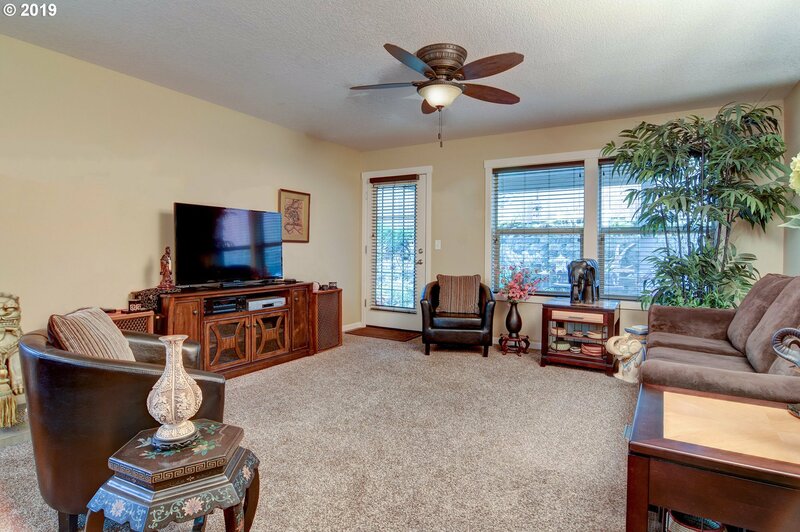 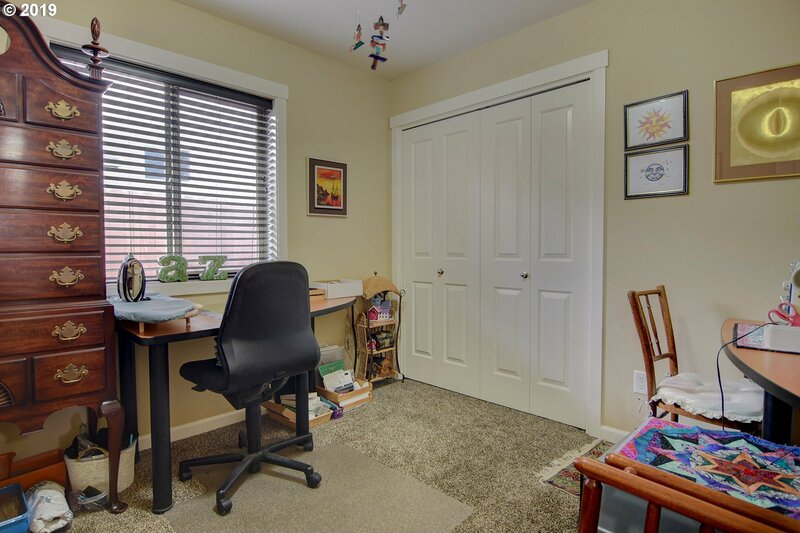 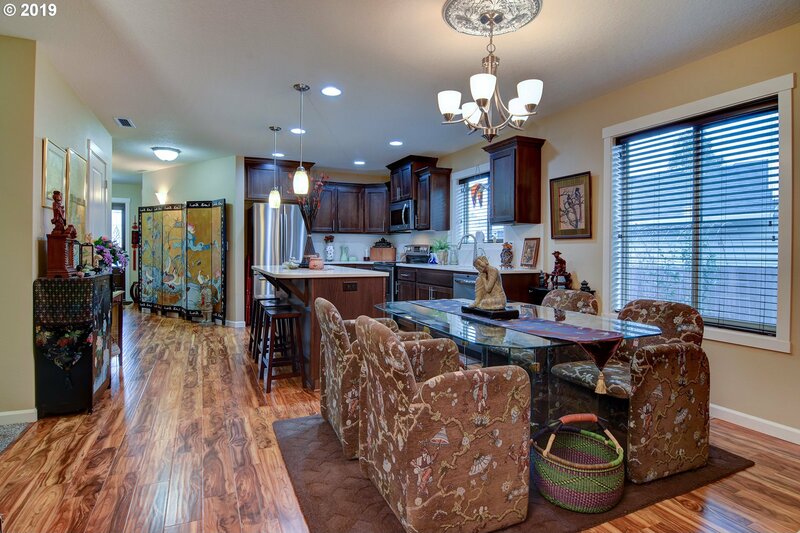 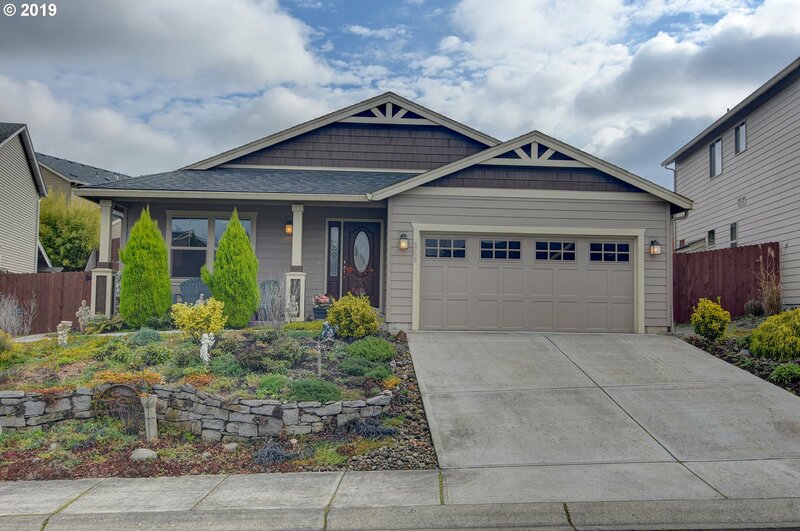 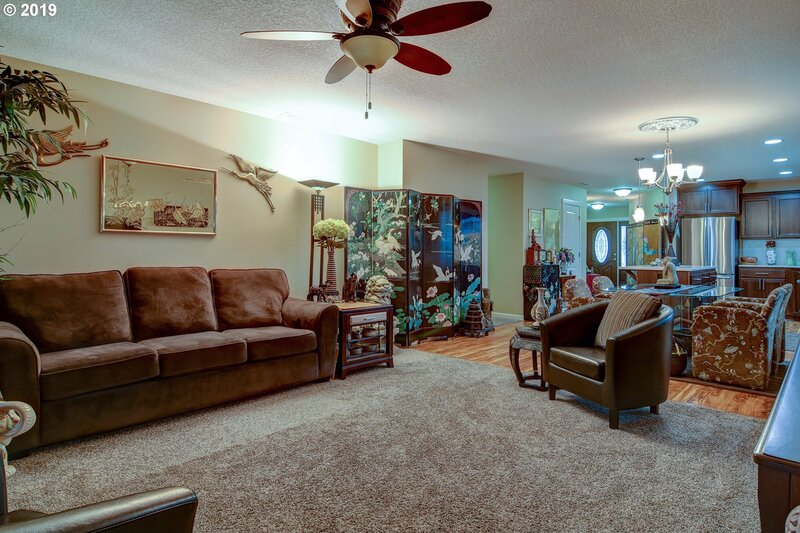 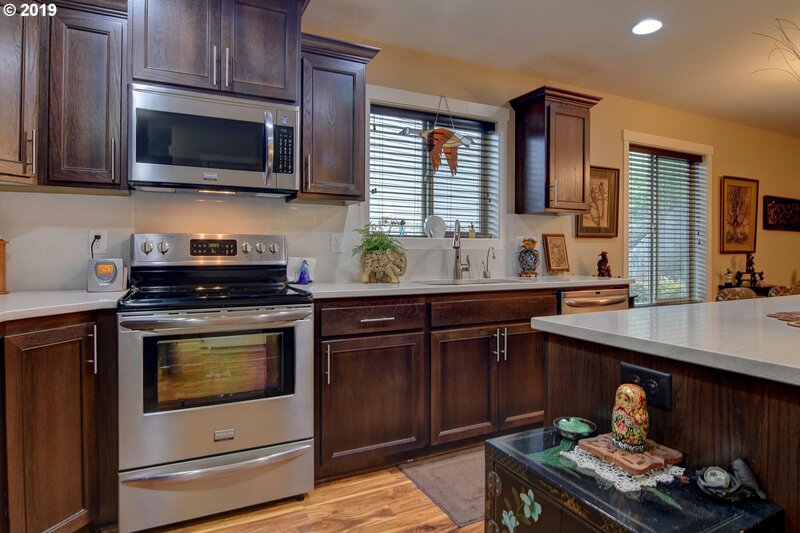 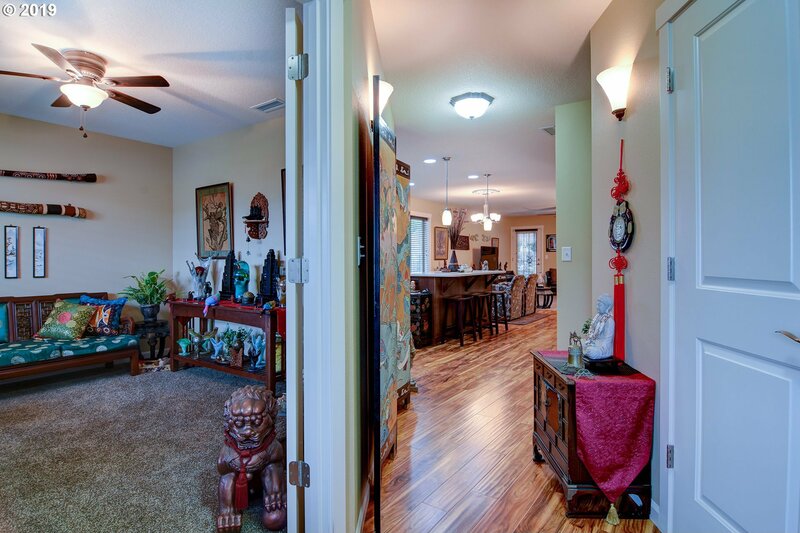 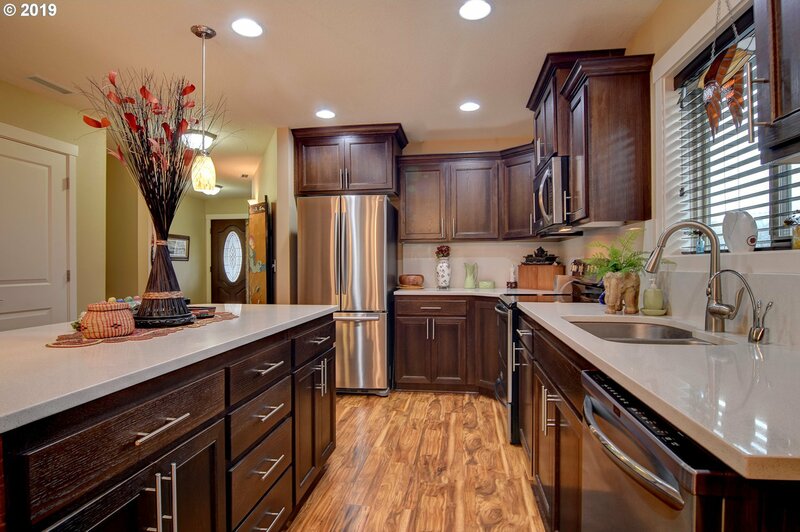 Open & airy home boasts tall ceilings, abundance of natural light & many upgrades. 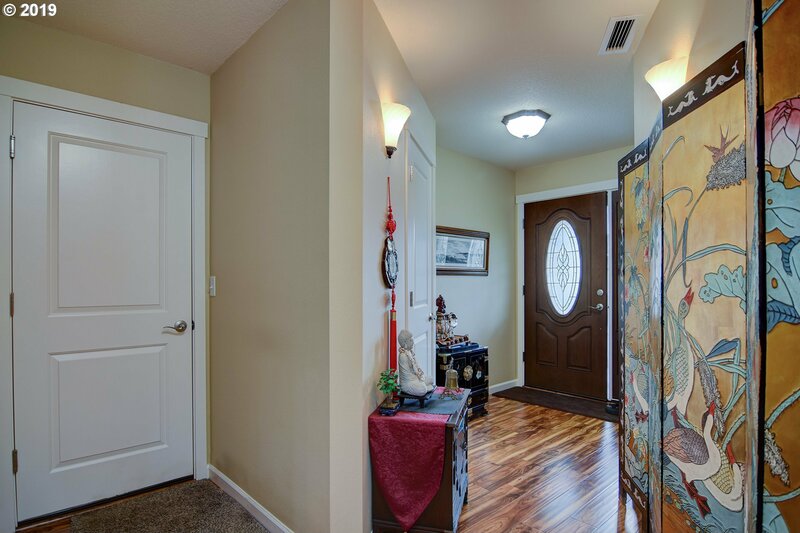 French doors off hardwood entry lead to den. 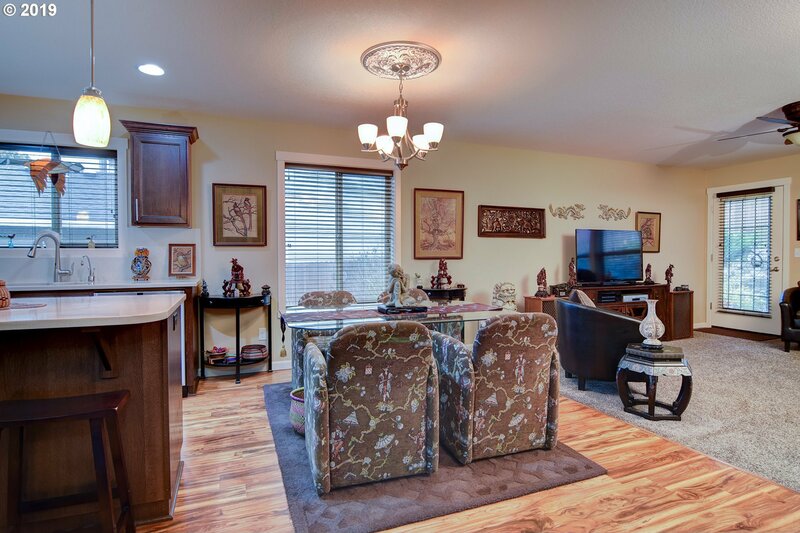 Great room open to kitchen boasting eye catching cabinets, quartz counters, under mount sink, SS appliances, island w/eating bar & pantry. 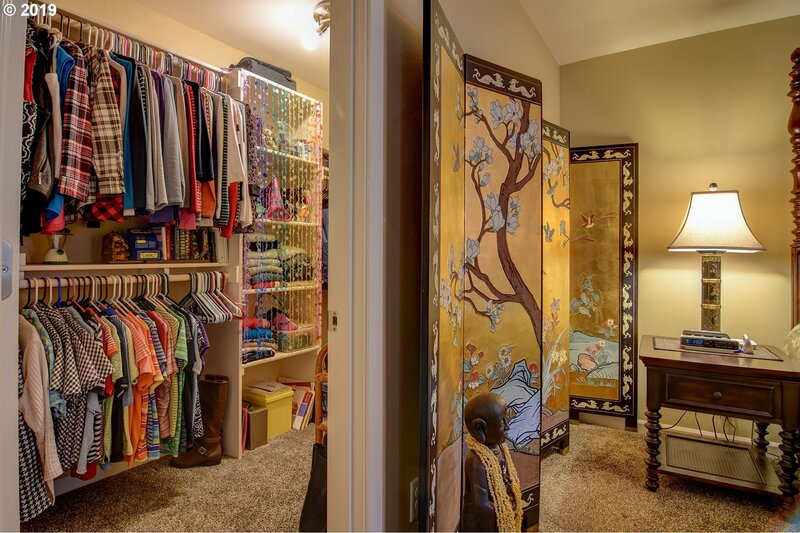 Spacious bdrms. 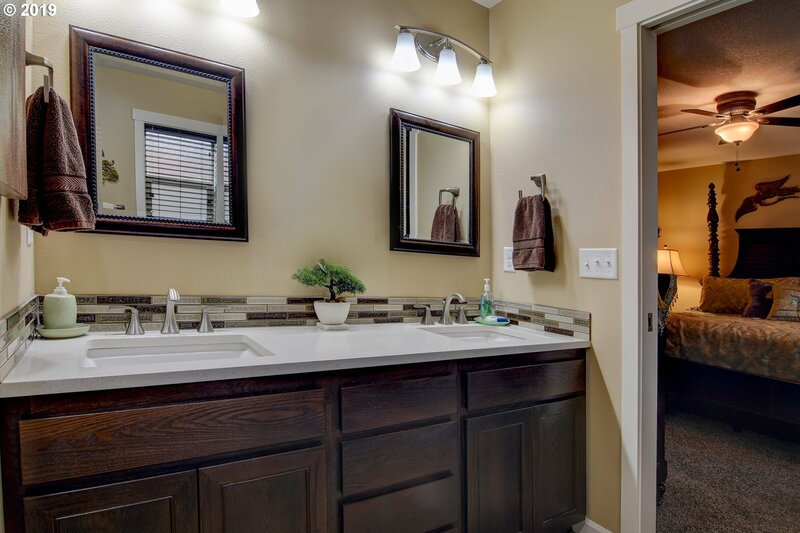 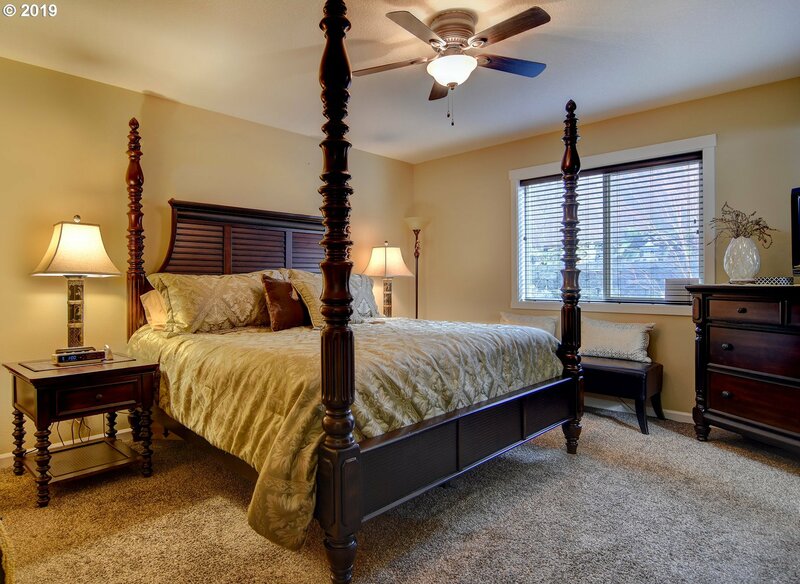 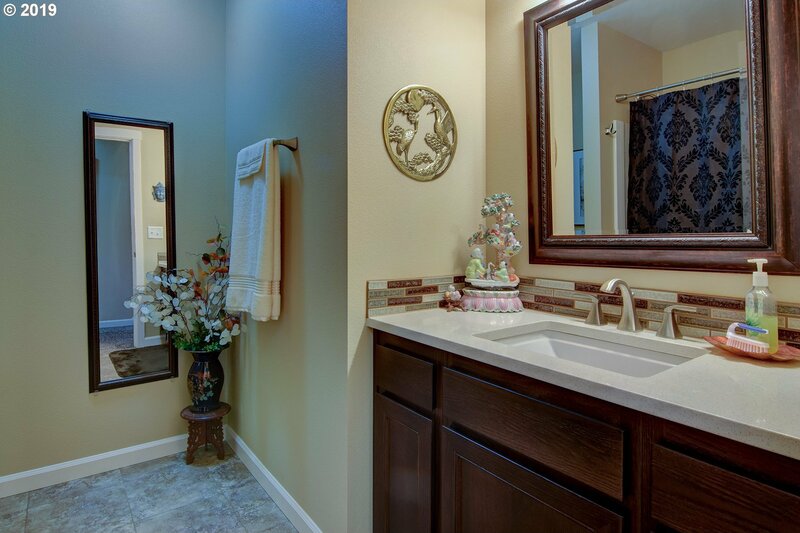 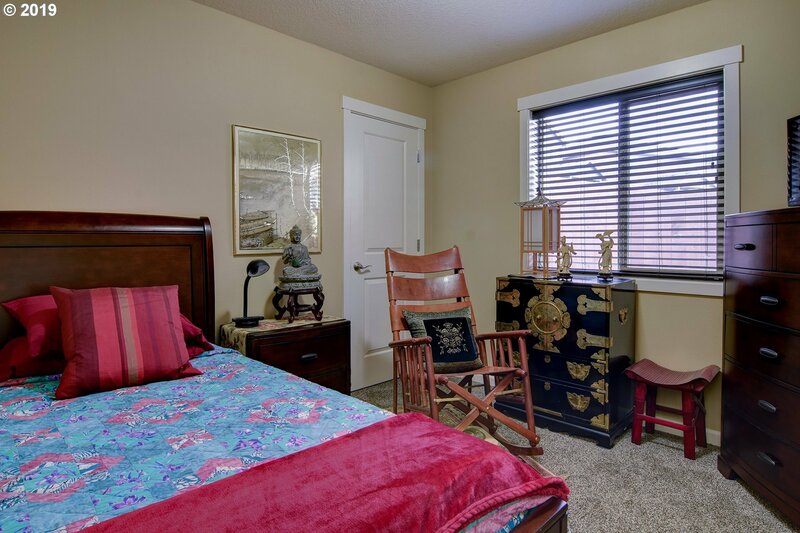 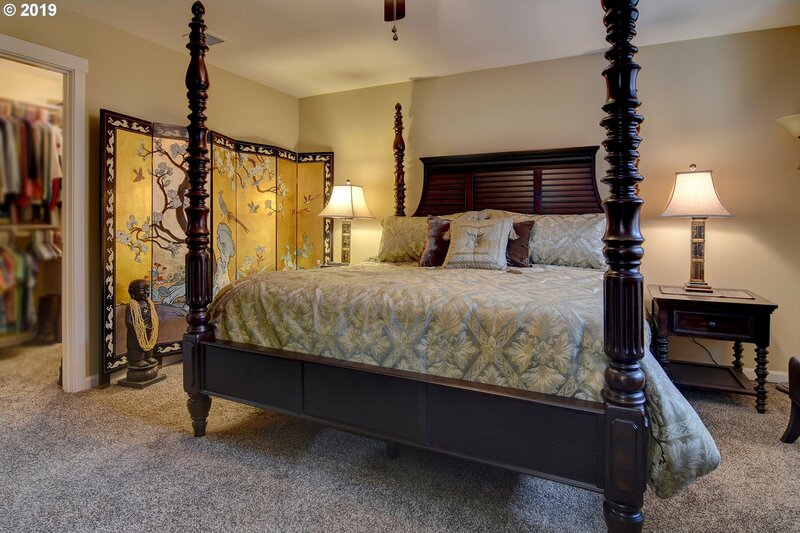 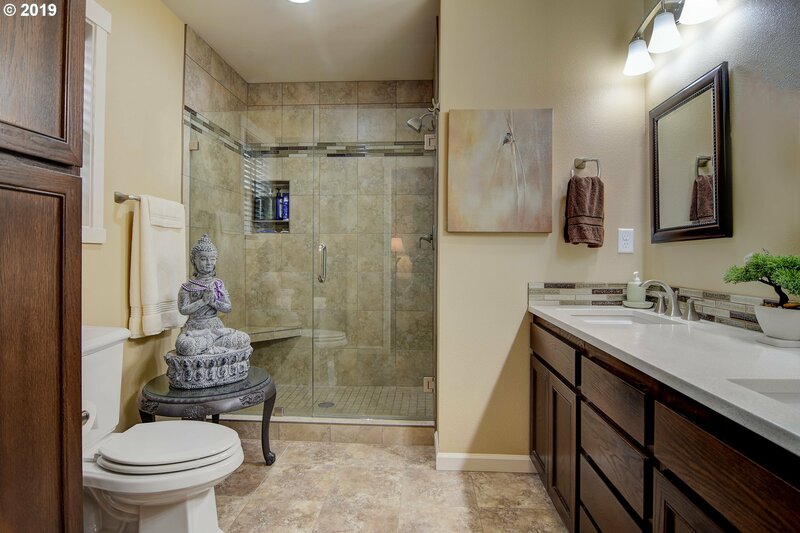 Master Suite features walkin closet, double under mount sinks, tiled shower & floor. 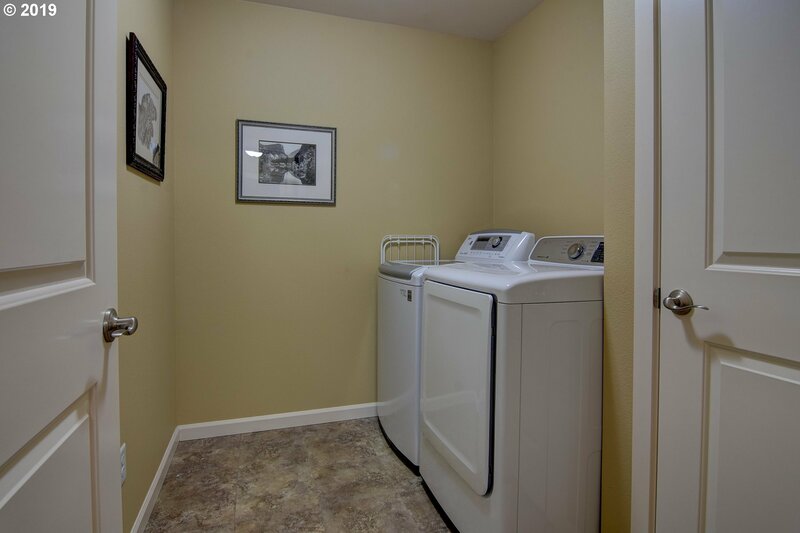 Laundry w/linen closet. 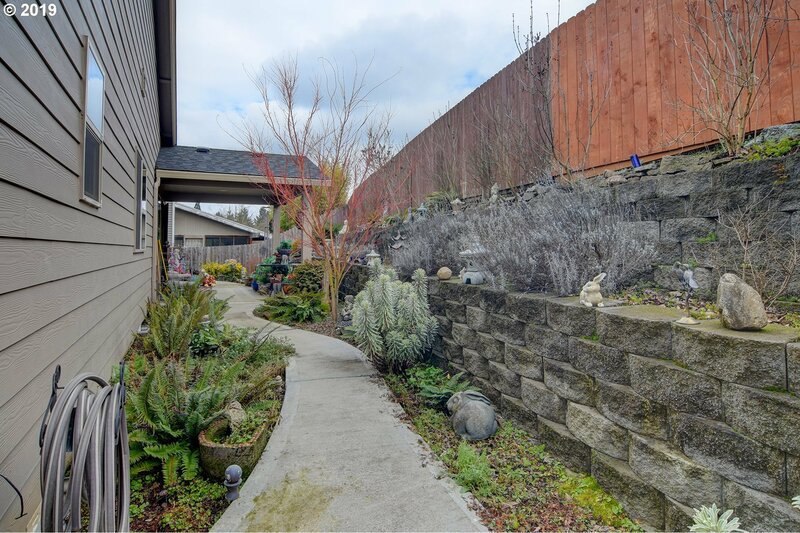 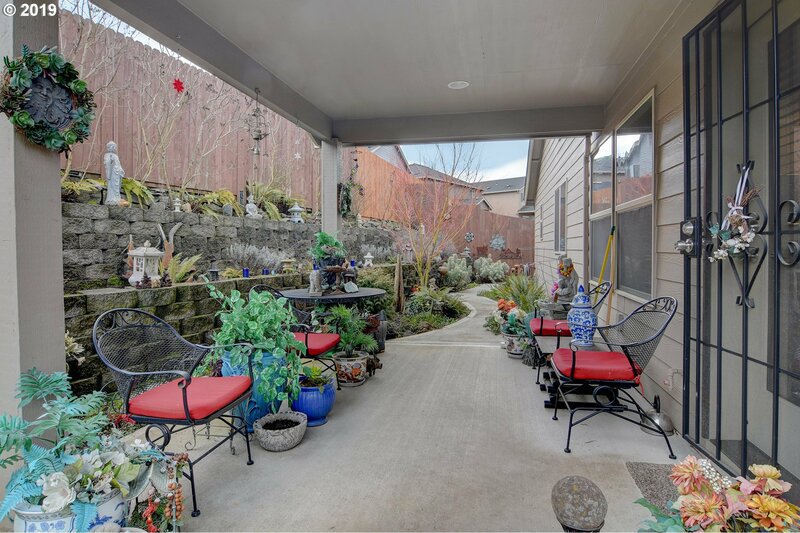 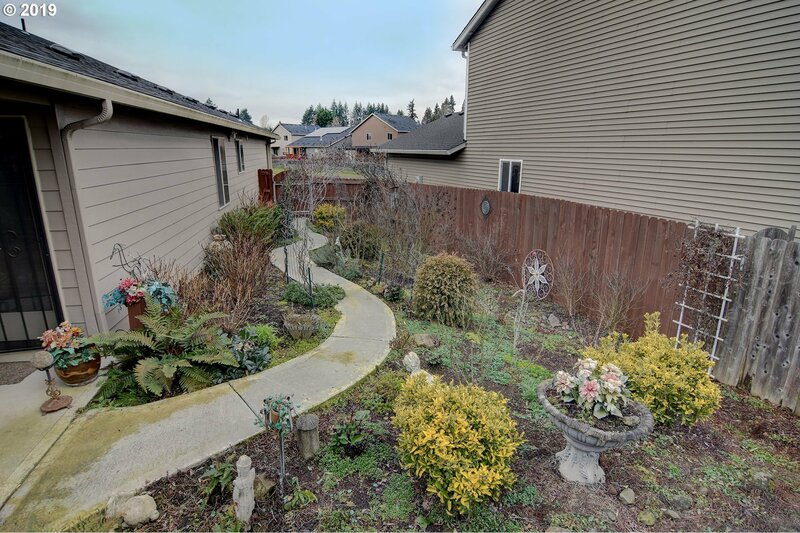 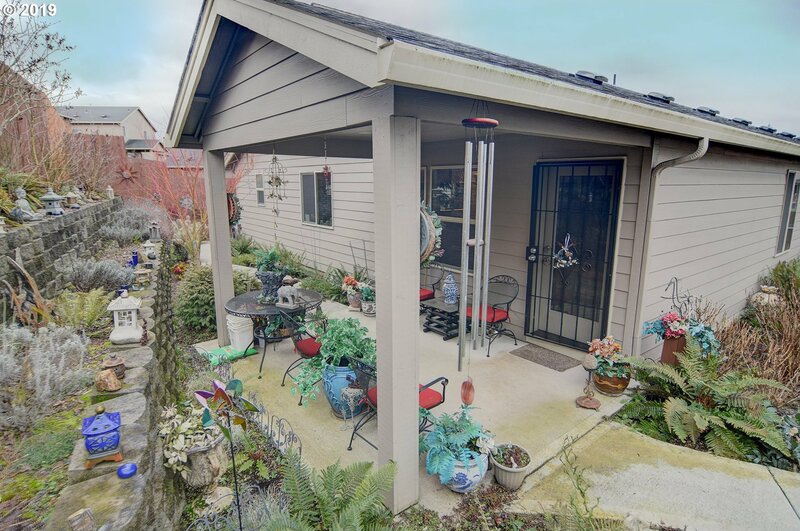 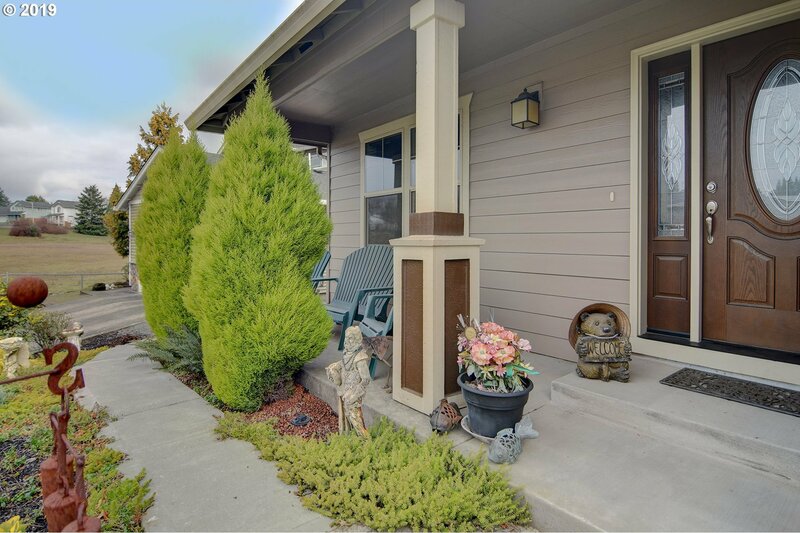 Cov'd Patio to enjoy exquisite fenced back yard.